hi I am a born again Christian living in the United Kingdom. 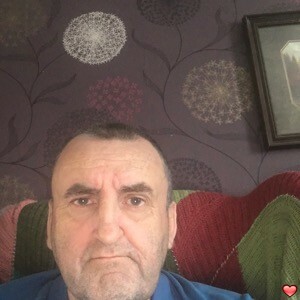 I am a widower, lost my wife last year and now i am lonely and need someone to be my new soul mate and friend. I am looking for someone who is gentle, humble, someone who doesnt just look for attractiveness in a guy, cos if your looking for a good looking guy you are looking in the wrong place, but if your looking for someone with a good heart then you are in the right place. my dream is to marry a Chinese lady, I am a practicing Christian, and my faith is very important to me, so you must respect that and accept it as part of me.